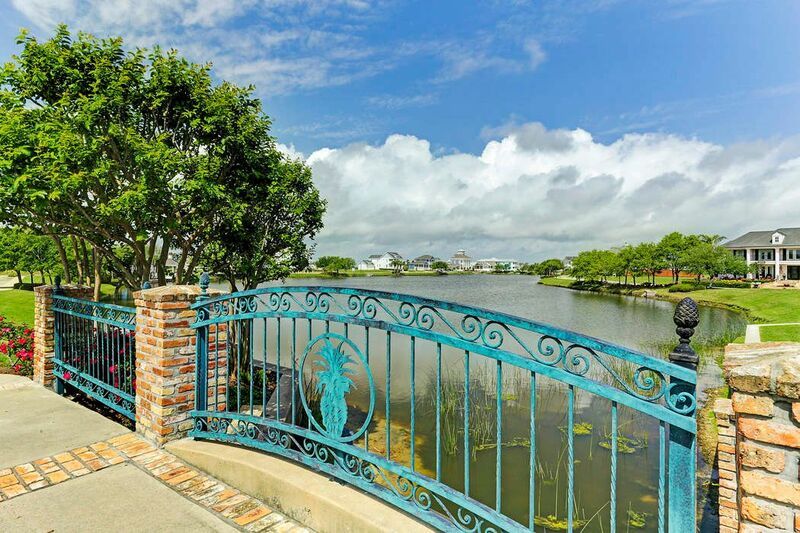 6 Porch Street, Galveston, TX 77554 | Martha Turner Sotheby's International Realty, Inc. 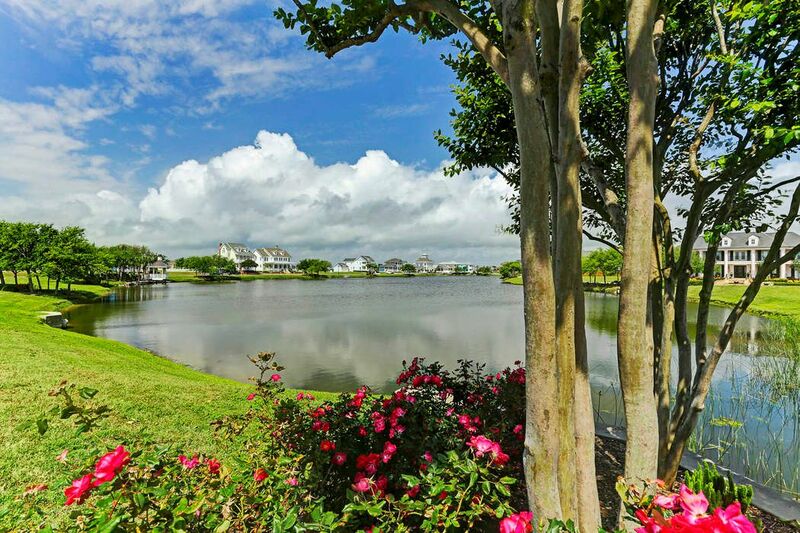 This stellar waterfront custom homesite boasts glorious vistas of sapphire blue Lake Evia, the sparkling West Bay, the highly acclaimed Moody Gardens Golf Club and spectacular ruby gold sunsets. The magnificent lakefront location is in a preferred position on the sought after west shore of the tranquil duck-filled lake and, like all of Evia, is comfortably nestled behind the Seawall. 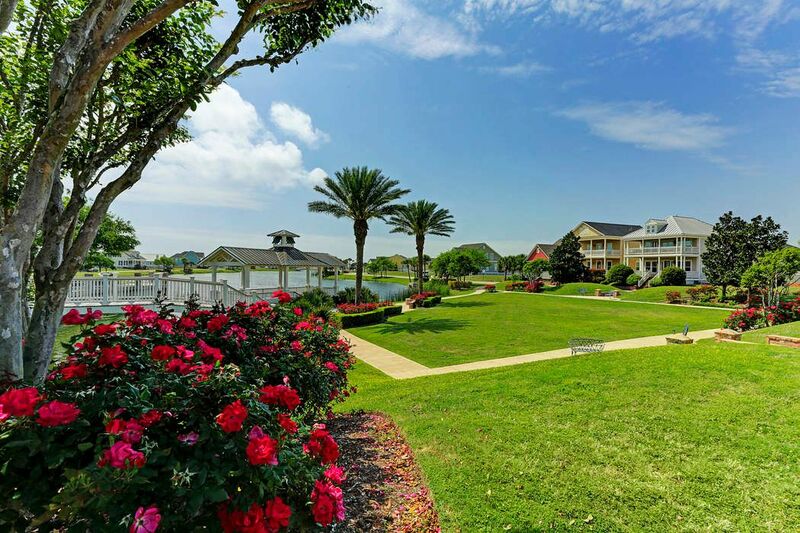 Only a short stroll to the shimmering azure swimming pool and expansive cabana bordering the lake. 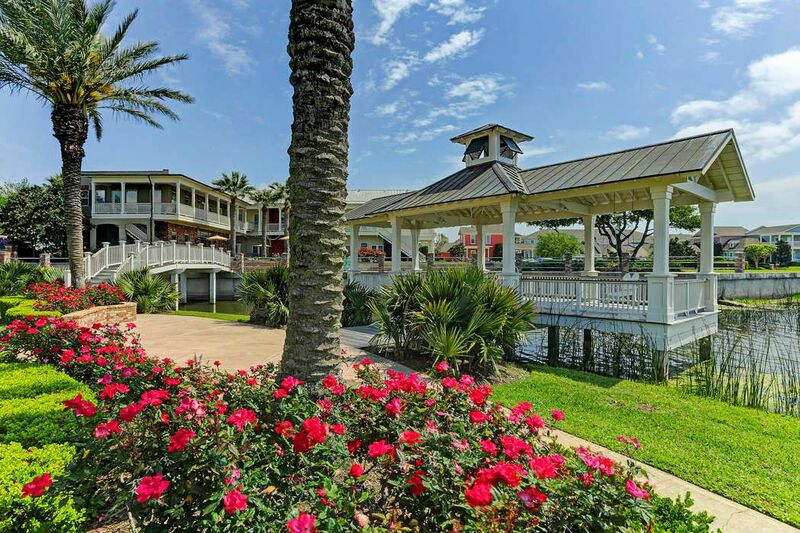 Merely a few steps to the fabulous Village Center and Plaza featuring a coffee and gelato shop, a picturesque band pavilion, an amphitheater and gorgeous tropical gardens. 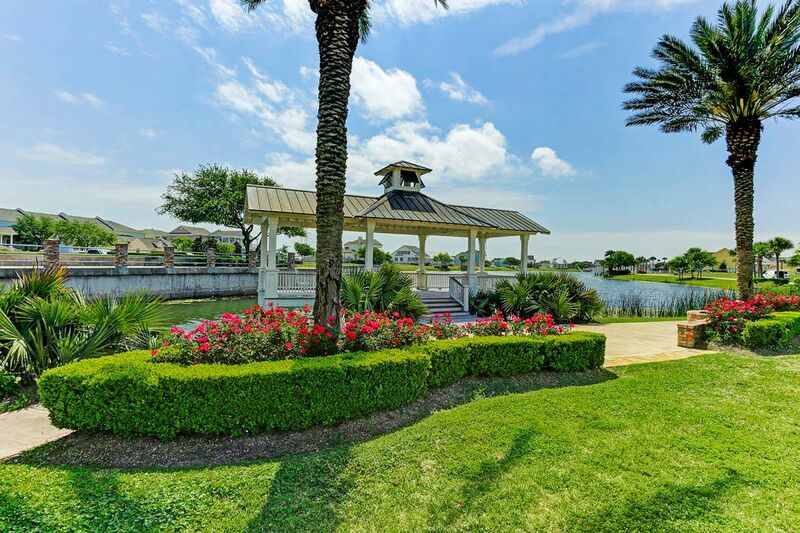 Just minutes to the renowned UTMB Medical Center, the newly re-nourished white sand beaches, Moody Gardens, the new Bryan Museum, outstanding Seawall restaurants and attractions and the incomparable historic districts. The low flood insurance rate is quite enviable. Local bank portfolio financing is available. 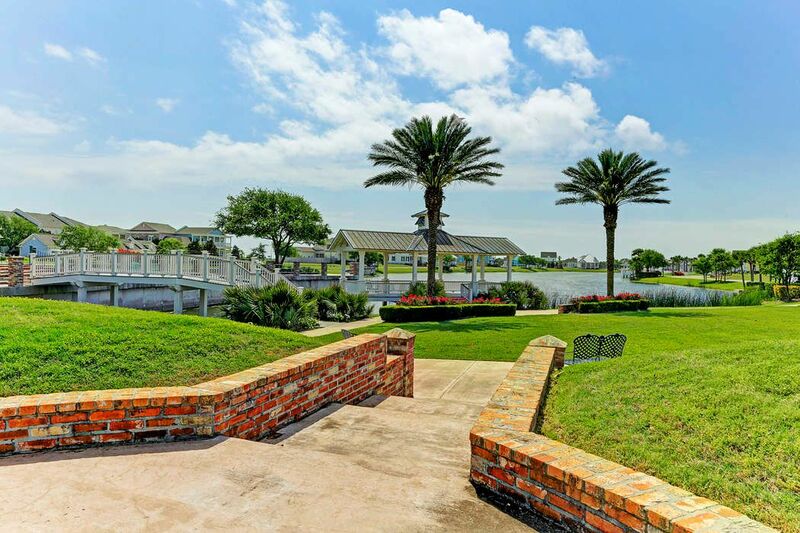 The ideal site to build an exquisite custom home with panoramic Sweetwater Lake and West Bay vistas.